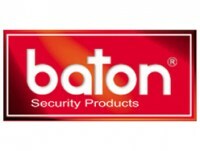 From Baton Security Products is the K-Force Straight Shackle Padlock that has a sliding shackle making these padlocks great for containers, roller shutter doors and warehouses. 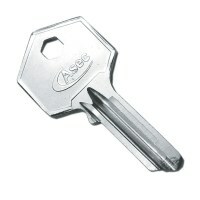 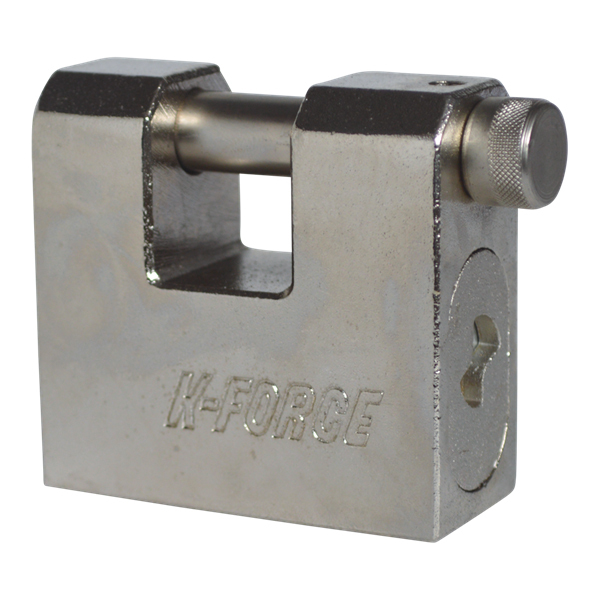 The Baton K-Force padlocks have a hardened steel shackle and padlock body that gives them great strength and protection against attack, especially attack from drills and saws. 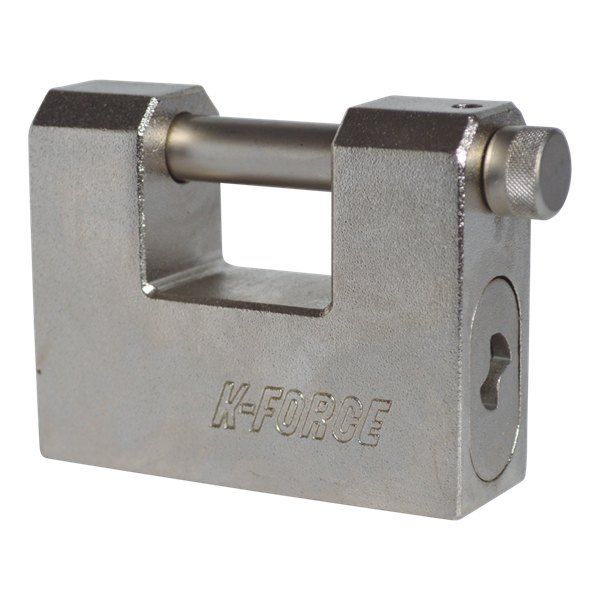 K-Force Padlocks also include an anti drill protection plate around the key hole and each padlock is supplied with 2 keys, extra keys can be ordered with new padlocks.